Before uninformed comments start popping up about today’s society being “too sensitive” to everything, let’s go back to the basics. 200 years ago white performers in the US first started painting their faces black to mock enslaved Africans onstage. The performers did skits and comedy shows making fun of the African community to an all-white audience, degrading the value and dignity of another race. 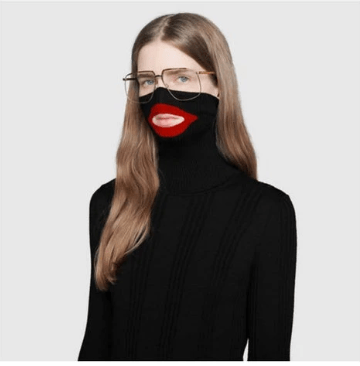 Criticism of Gucci’s design spread quickly online, prompting the brand to pull out the product off the shelves and issue an apology. 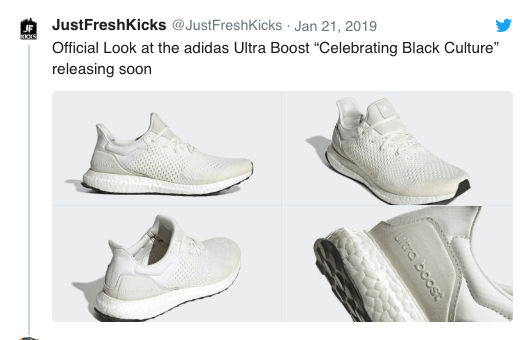 Even in 2019, brands still miss the point about the outrage of consumers when they release products that are deemed offensive. It’s not just about the sales, what these brands are failing to see is that they’re excluding their own market. 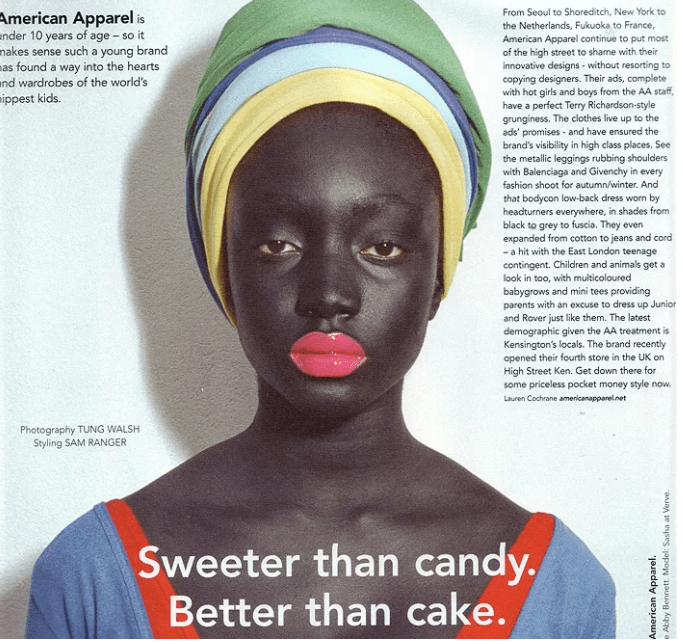 “Blackface isn’t just about painting one’s skin darker or putting on a costume. It invokes a racist and painful history. 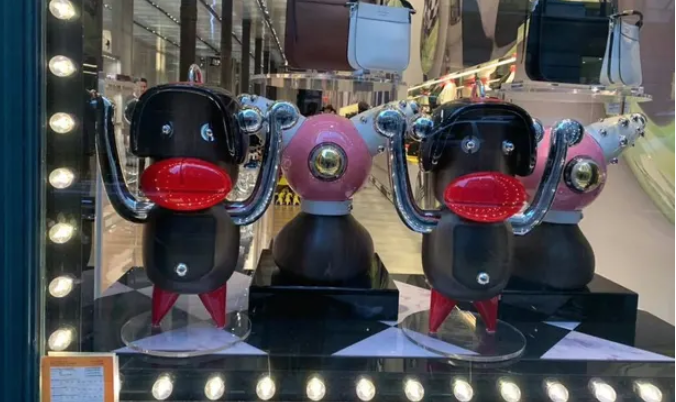 Such negative representations of black people left a damaging legacy in popular culture, especially in art and entertainment,” Harmeet Kaur of CNN writes.